As an exhaustive anti-corruption crusade against high-ranking “tigers” and low-level “flies” continues, some in the Communist party have decided that the organization now needs “lions”. It’s an initiative announced recently by Wuhan [武汉], the capital of Hubei province--to identify officials unafraid to take on new challenges. Wuhan is struggling to address its own social challenges by looking at how officials operate with various groups in the urban community, and the solution according to some rests with better personnel. But this is also a tale of tensions within the Party about whether to continue to focus on fighting corruption or start trying something else—less about rectification and more about reform. 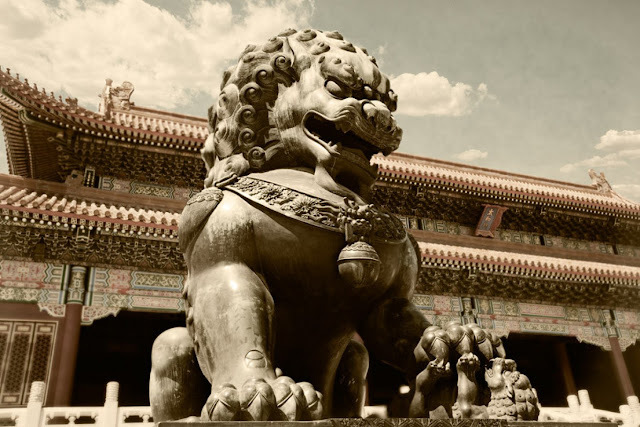 What is a “lion cadre” anyway—or one that would embody the values of a lion [狮子型干部] in Chinese politics? According to Wuhan’s Communist party chief Chen Yixin [陈一新], it’s a person “whose loyalty is clean, whose ideology is liberated, whose thinking is open, and who is willing to fight for as well as play with new ideas”. Chen says that more committed and innovative officials are needed for Wuhan because "after the main political line is determined, the cadres are the decisive factors" in carrying it out. 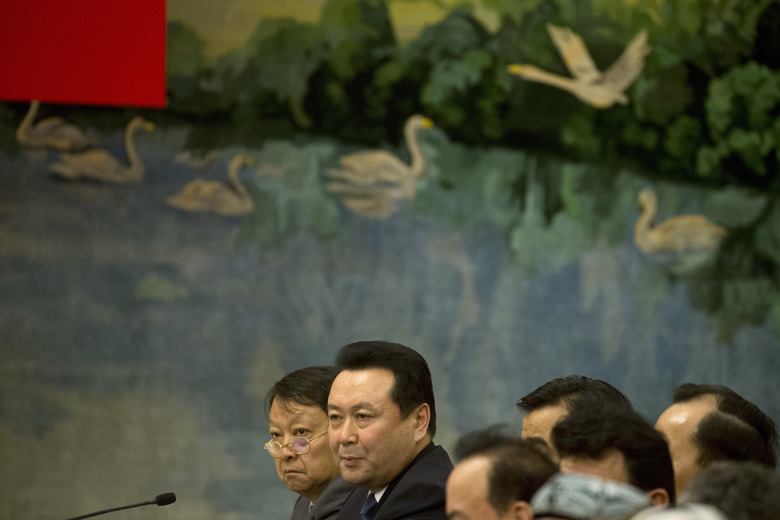 Wuhan’s problem is that these “lions” are as scarce and elusive in Chinese political life as they are in nature. Those are serious charges: Quite apart from some cadres being corrupt, some are being labeled as incompetent. 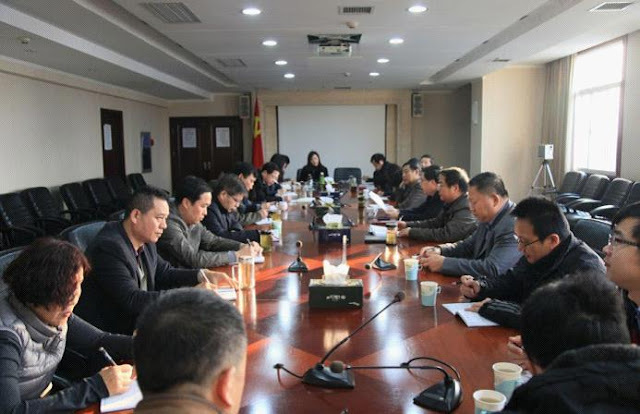 In order to locate officials in Wuhan capable of being “lions”, research units in the city government have been tasked to find about 100 cadres capable of filling various bureau-level positions. But after a month and a half of looking about for those qualified, the article concedes, many posts remain unfilled. It was probably a mistake, the essay acknowledges, to think “that there’s a Bo Le [伯乐] in Wuhan”—a figure in the Zhou dynasty with the uncanny ability to identify wild horses capable of being tamed for service to the State—that is, a single good judge of hidden talent. In fact, what’s really needed, according to the article, are “institutional mechanisms [体制机制]”—systems in place that will assess performance, and separate actual change-agents from the change-artists. If the Party can “establish a sound and effective assessment as part of the current supervision and approval apparatus, as well as vigorously creating a good environment for cadres to do a good job in their respective positions to open up a new frontier,” then it should prove easier to locate the lions the locality--and the nation--need. That’s an interesting argument, in part because it’s really an attack on the system as it is; a criticism of Beijing’s anti-corruption campaign, which is cleaning up the Party but isn’t solving the fundamental problem of competency. When all Beijing wants to do is punish officials for wrongs committed, cadres become even more cautious about experimenting—they become lambs. 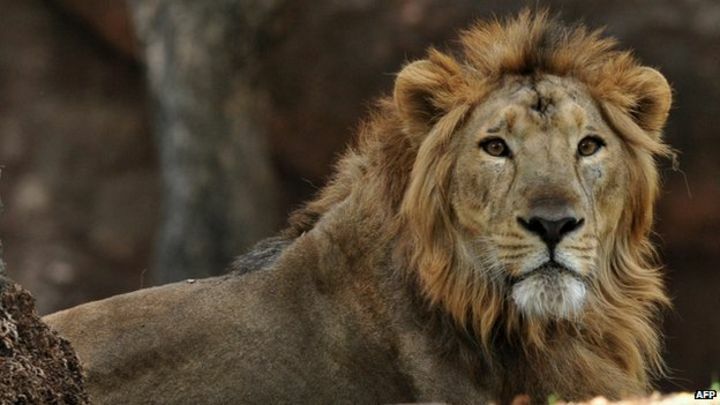 They’re not enough lions, Chen and others are saying, because they’ve not been encouraged to breed. What Chen and his allies want is to feel supported when they are pro-active in solving problems, for Party life to have greater meaning, something beyond meetings, meandering speeches, and admonitions against malfeasance. 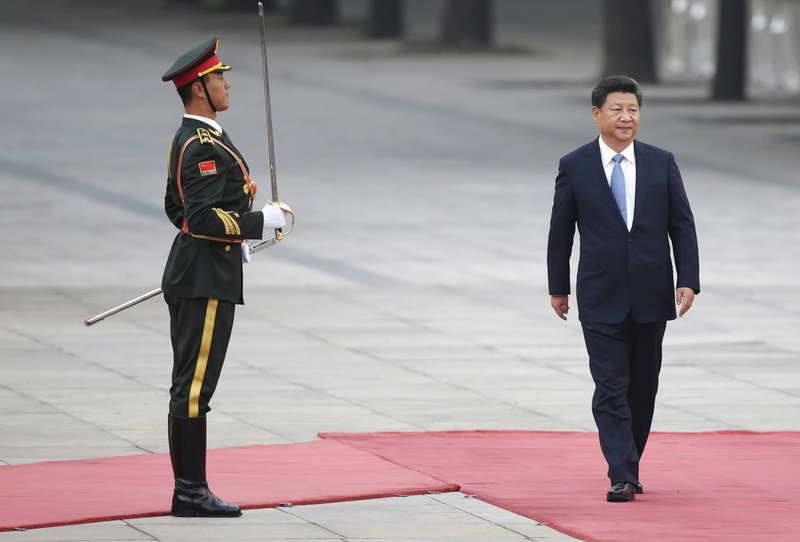 They see the problem as organizational, and they’re pushing reform instead of Party rectification—and not for Beijing to think that the latter is the former. That will be a tough sell. But this conversation about what to do in Wuhan reflects the larger debate among local Party members about what changes in politics are needed to make what the Party does more relevant to citizens and cadres alike. Some commentators argue that the challenge is in the way Party cadres are trained in Wuhan and elsewhere, and that needs to be changed. Others insist that officials aren’t allowed enough latitude to make local decisions and what plagues Wuhan cadres is a lack of initiative. There are also commentators who hint that “lion cadres” need to be identified and introduced into the ranks immediately, to take a chance with new people, instead of going through the usual vetting channels which would likely produce the same torpid results. Of course, no one notable within the Party is advocating democratic reform either. But reform-minded officials and their advisers concur that while it’s good to be clean, it’s now time for the Party to get more courageous. Whether Wuhan can find its “lions” is one question. But what it means if Wuhan succeeds in its experiment is another issue entirely—especially if it inspires some local officials to be fearless in pushing for change on their terms. Some months from now, the problem might not be Wuhan locating “lions” but Beijing finding enough lion tamers.